How do we Teach the Test without really teaching the test? Question for the ages! !! YES, our students will benefit from exposure to testing environments : timed (or untimed with focus), textual rigor, test format, etc. NO, our students will not benefit from taking 1 test, 2 test, 3 test, and more. That is NOT going to help our SCHOLARS. YES, there is way to teach a / ‘The’ test without really TEACHING THE TEST. I know that if we stimulate our Scholars, they can read, comprehend and discuss complex texts. They can do this if I allow them the opportunity to explore and analyze text in an unthreatening manner. I dunno. It is my goal that my Scholars will be able to read, relate, revise, present, dissect, remash, publish, discuss and record the written, visuaL and oral texts that they will be examining. Step one: How do we eliminate the threat of failure when we ask our Scholars to read and respond? The only way that they can do any of this is if they feel comfortable enough to share and engage. They often feel too uncomfortable to respond and if we are going to have a class that is student driven, their has to be student contribution. Group Responses are often a way to lessen the threat of openly failing. Failing is a part of learning but it is more palpable to possibly fail in front of a few and not many. 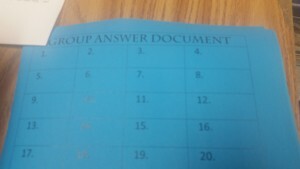 Take a TEST (a cold read selection with multiple choice questions and a written response component) and have them complete an individual testing session before they get into learning communities to share answers and select the group’s Best Answer. 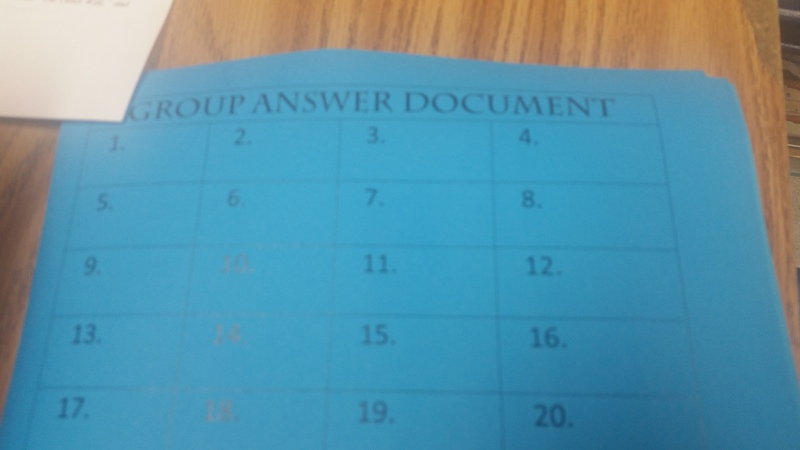 Their Group Answer can be recorded on mini whiteboard, via Kahoot response, Google Doc, worksheet, etc. 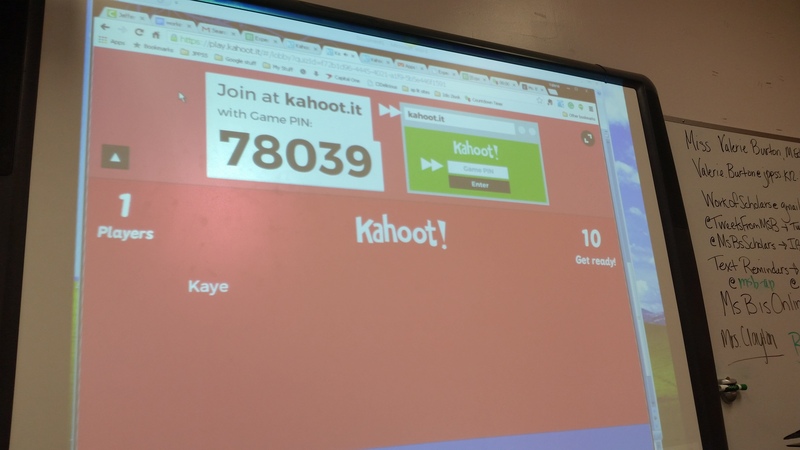 Object of the activity is to individually take test, discuss answers with others and then get immediate confirmation and feedback for answer choices. Posted from Edublogs for Android as I sit and wait in COX CABLE!! 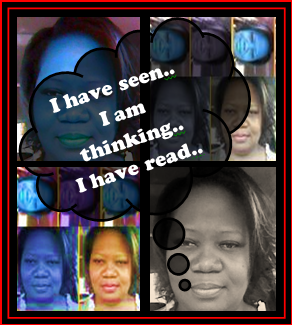 Posted on December 31, 2015 by Ms. B.. This entry was posted in My Class, My Heart, My Tips. Bookmark the permalink. « We are finished reading. Now what?